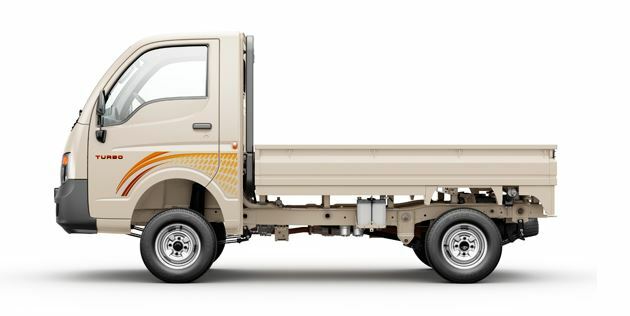 Here in this article, I am going to present the TATA ACE DICOR TCIC Mini Truck information in details such as price list in India, specifications, Features, Mileage, Images and review. That all kinds of information are reliable and genuine, I hope it is helpful to you, because I always think about our site visitor. Ok so let’s go for that friends. 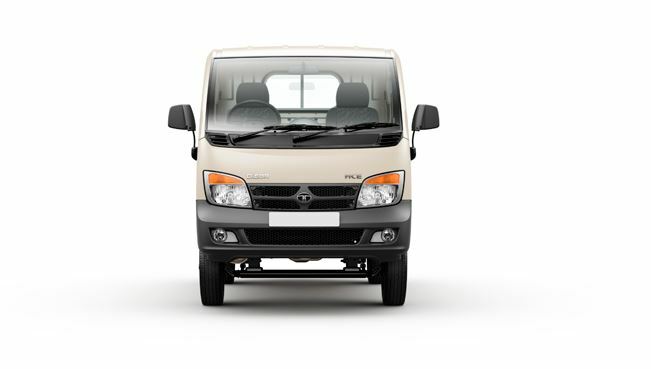 The TATA ACE DICOR TCIC fitted with this main features like 4 stroke, Direct Injection, Common Rail, Turbocharged, Intercooled, Diesel engine, That offer Maximum power of 0 KW at 3750r/m, a peak torque of 94 Nm and Top speed 90 Km/l. 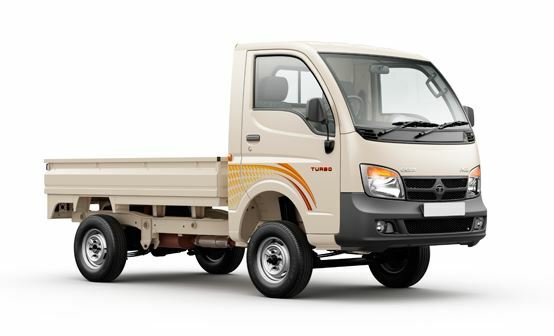 That best in its class for loading work. 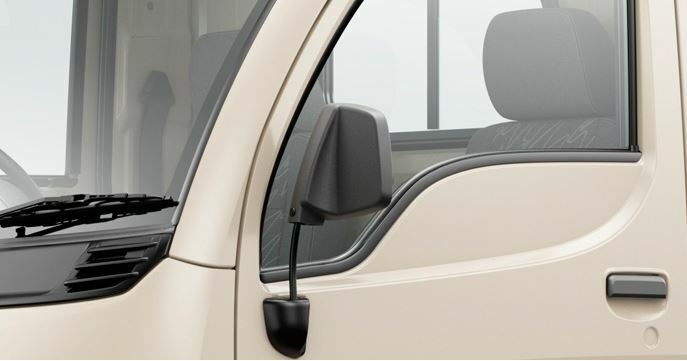 The TATA ACE DICOR TCIC Mini Truck Ex-Showroom price is Rs.4,03,000. 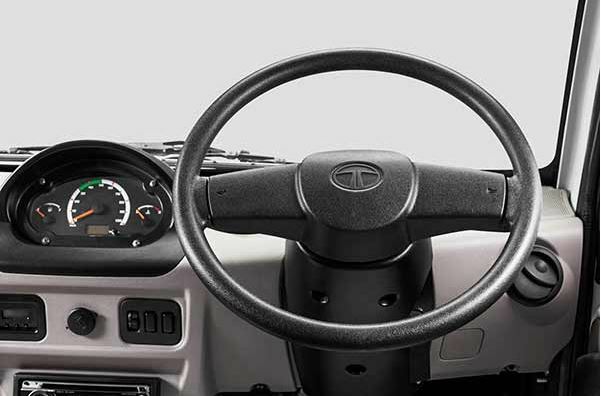 Steering: Mechanical, variable ratio (23.1 to 28.9), 380 Mm dia. 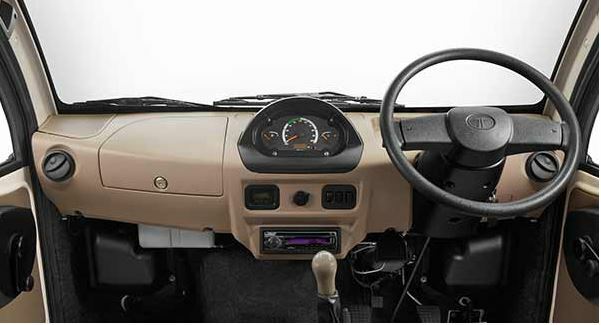 Synchromesh (5 forward) sliding mesh (reverse) gearbox system. Maximum gradability 30 % and Grade restart ability 18 %. 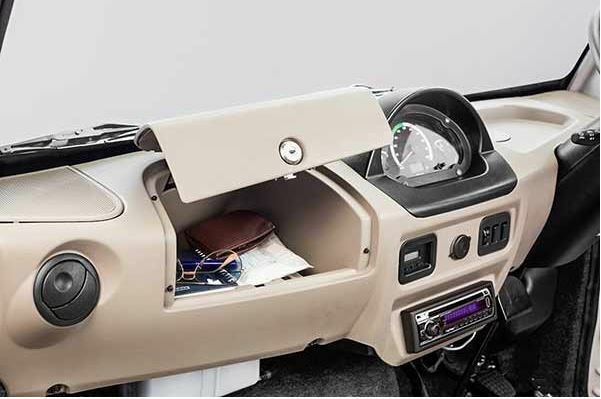 Special features such as Sleek design wide angle ORVM, Excellent headlamp, Music system provision, Bottle holder, Mobile charger and High-class dashboard. 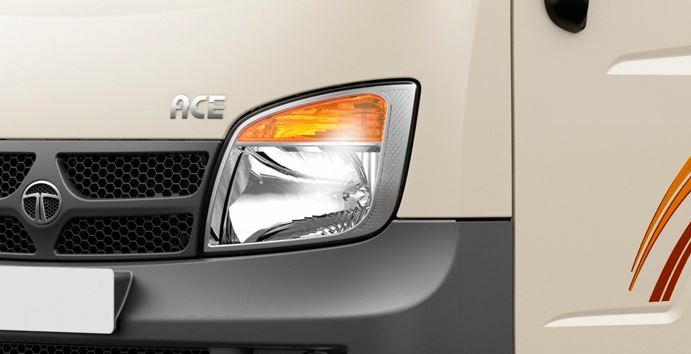 Brake Boosters and LCRV are offers as additional safety and comfort features. 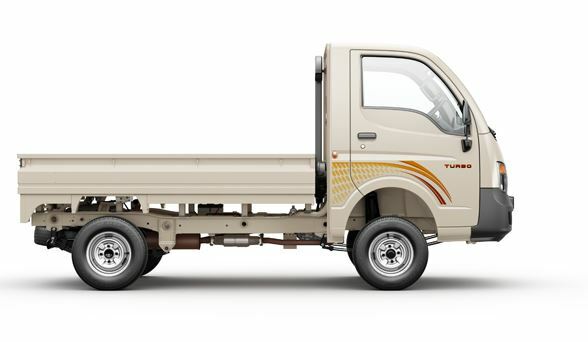 I think it should be enough information to you for buy or sell this TATA ACE DICOR TCIC Mini Truck. I hope you like this article, but if you have any query regarding this article, then please comment in the comment section friends. 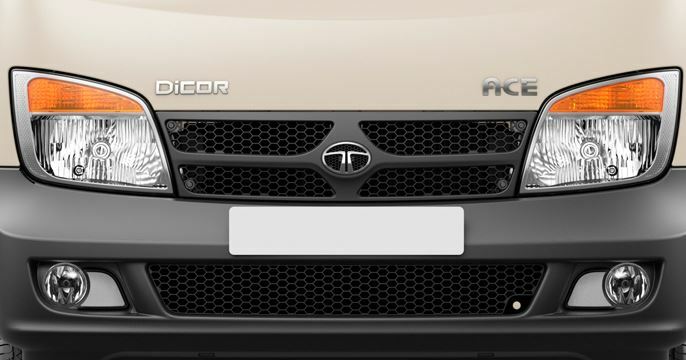 we will solve your problem as soon friends. Thanks for visiting our site friends and stay with me for new stuff like this friends. Keep Smile and Take Care friends.